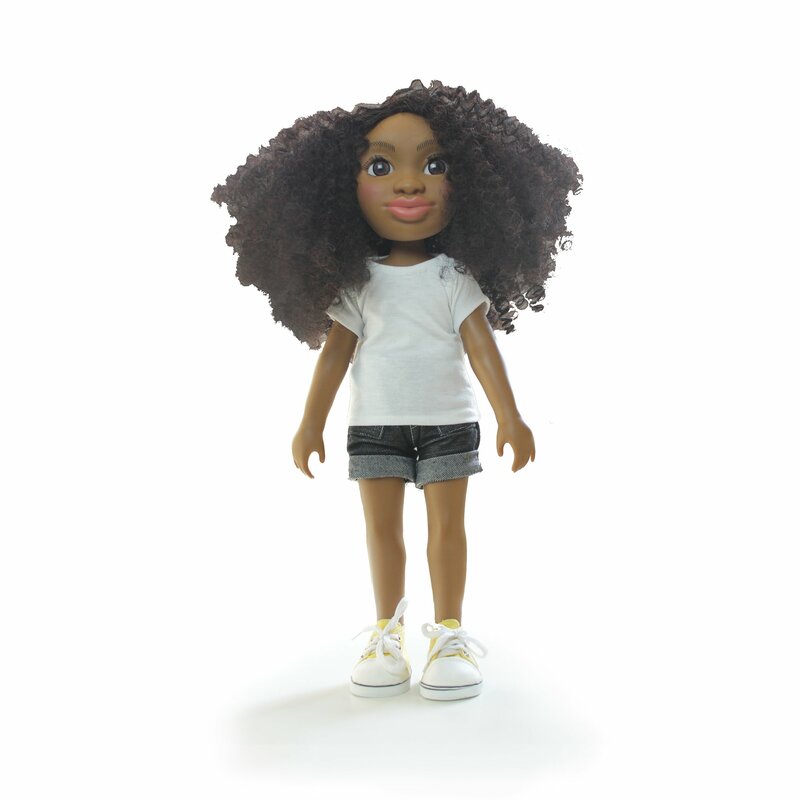 Zoe is the first Healthy Roots black doll with natural hair and she is far from average. 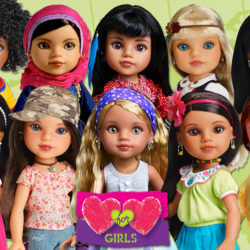 Girls can play with her hair to learn natural hair care with the guide of the Big Book of Hair. 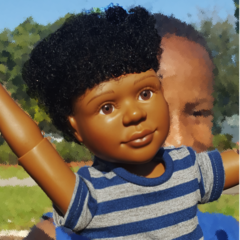 Zoe is the first Healthy Roots black doll with natural hair and she is far from average. 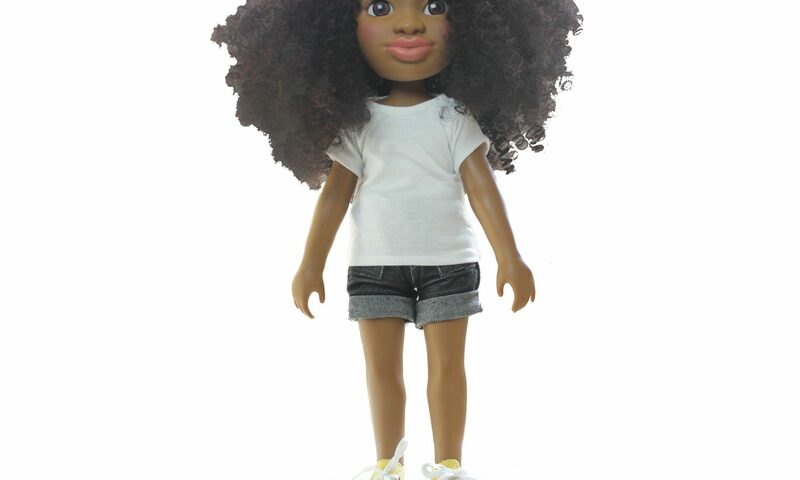 She is a beautiful black dolls with naturally curly hair. 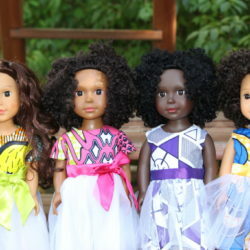 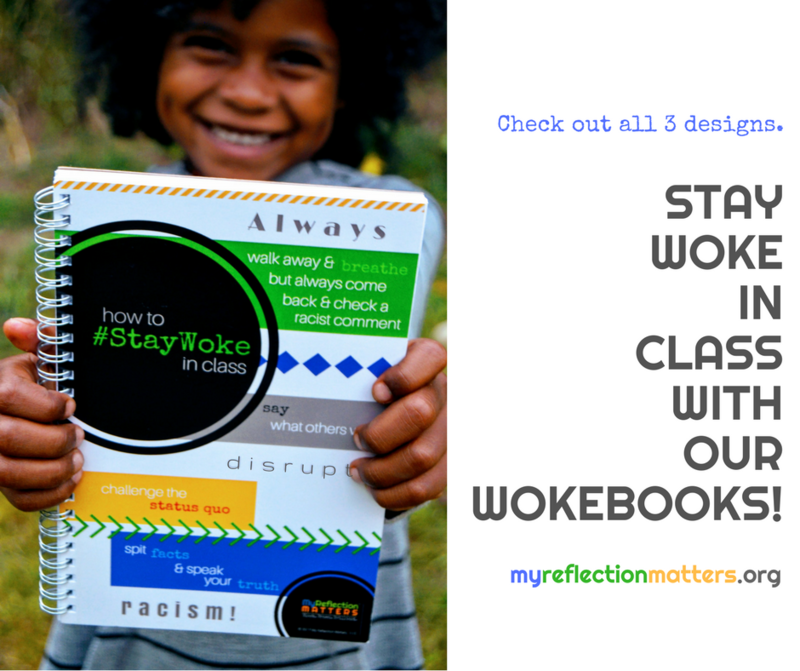 Healthy Roots dolls are black dolls that are 18 inches in height and made to represent girls of color. 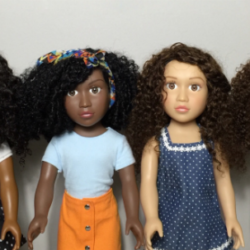 The doll’s hair mimics natural hair textures. 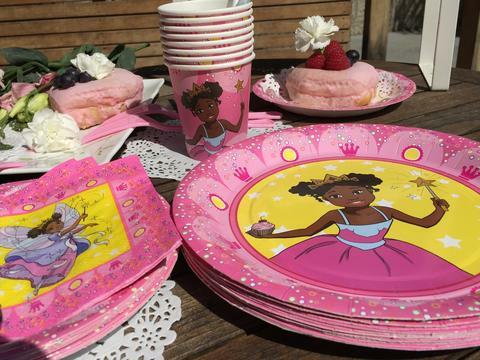 She is the perfect companion with hair that is bigger than life. 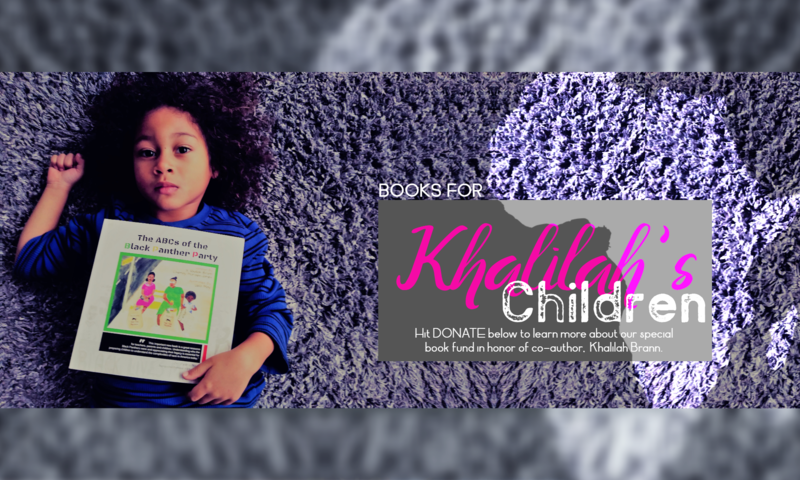 Girls can play with her hair to learn natural hair care with the guide of the Big Book of Hair.